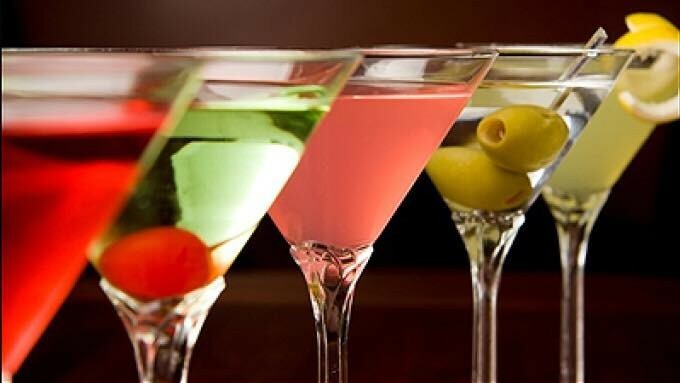 In this lesson we will take a deep dive into the must know drinks for today’s bartender. These include tall drinks, short drinks, shots, shooters, and highballs. You will want to Grab your tin play bartending kit and invite some friends over as practice makes perfect holds true for this course. These are many of the most popular drinks today and classics that every bartender must know. Crafting cocktails will take practice, as you make these drinks a few times you will understand that putting in the repetitions is key to your pouring with confidence. New and existing bartenders that may want a refresher course.